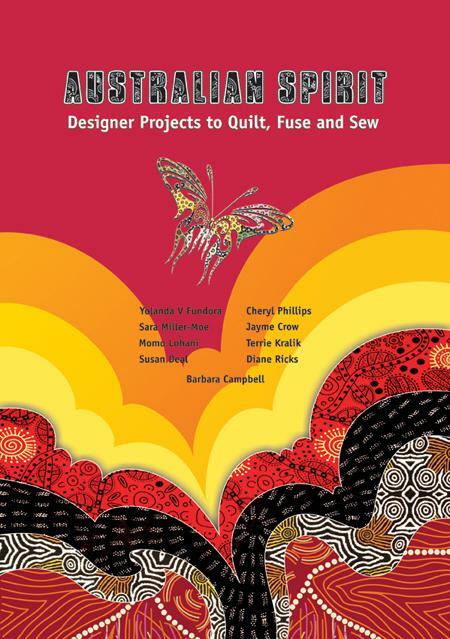 Australian Spirit Project Book- Designer Projects to Quilt, Fuse and Sew. A comprehensive book on Australian Aboriginal fabrics. and an expansive gallery of stunning quilted and stitched items provide a wealth of inspiration. From M & S Textiles Australia Inc. 116 pages.